He did it again, folks. 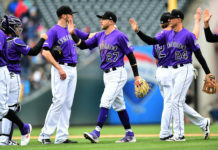 Colorado Rockies rookie Trevor Story belted his eighth home run of the season in Monday’s 5-1 victory over the Cincinnati Reds. Story has been crushing the competition, launching the most home runs in the Major Leagues to date. Story’s eighth home run was a rocket to deep right center that gave Colorado a 2-1 lead in the eighth. “Ya, that kind of falls into my approach of driving the ball up the middle.” Story said in regards to going the other way when hitting. Story broke yet another record with his eighth home run, becoming the player with the most home runs in his first 13 career games, according to ESPN Stats and Info. 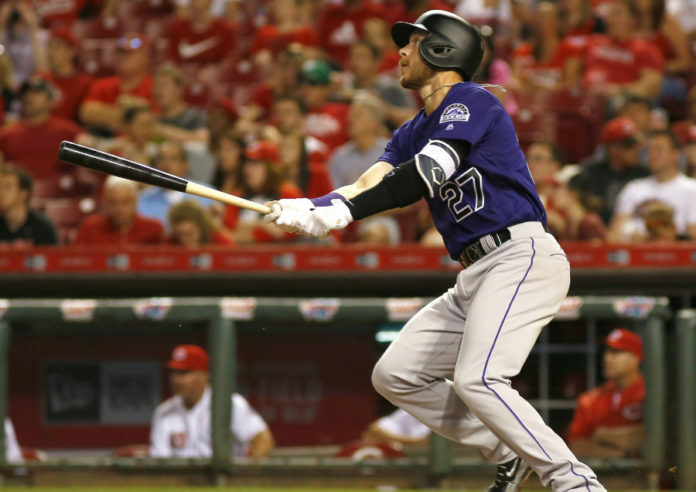 Story has played in every one of the Rockies’ games thus far, continuing to earn his spot in the lineup on a nightly basis. 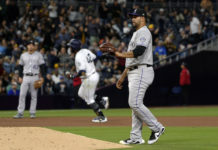 “You think for a day or so you might want to give him a day off … and then he goes out and has another big game, he has really handled himself well” Weiss said. 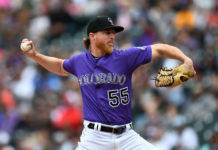 Storymania has continued to take over the world of baseball, and on Monday he further proved that he’s the real deal.